One of the most difficult decisions we have to make as caregivers is knowing when it’s the right time to take the keys away from your senior mom. 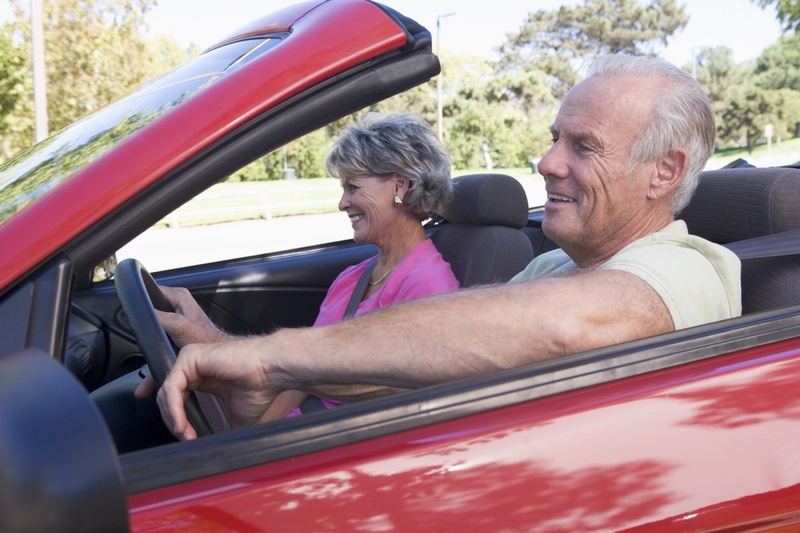 Often times, natural parts of aging, like changes in hearing or sight, can make it difficult for Mom to drive. If your senior mom has Alzheimer’s or dementia, the disease will eventually make driving impossible. There’s a new app currently being developed called Fit2Drive that may help you make your decision more easily. Fit2Drive is a calculator that takes several different factors into account and predicts whether or not your senior mom would pass an on-the-road driving test today. Age, gender, and a trail test are all part of the initial assessment. Once you plug in all of Mom’s information, the app will give you an assessment of her cognitive abilities. If your senior mom has recently been diagnosed with Alzheimer’s or dementia, remember to treat her with respect and understanding. If she is not showing any signs or very few symptoms of being severely cognitively impaired, you do not have to take her car keys from her just yet. Losing the ability to drive is a huge blow to a senior’s independence that can take a toll on their self-esteem and social interactions. Always talk to her doctors before making a life-changing decision. Abby grew up just south of the Tennessee state line in Anderson, Alabama. 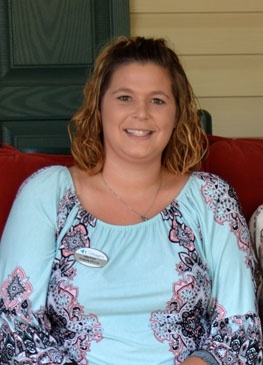 She joined the Cottage team in 2016 and is an LPN who has been caring for seniors since 2009. Prior to the Cottage, Abby worked in home health. “I enjoy working with seniors and love hearing their stories. Most importantly, it is very rewarding to know we can make a difference in our residents’ lives through the care we provide.” Abby also volunteers at the Lexington Fire Department and is a certified first responder. Abby and her husband, Jebby, have two children.